We are Manufacturer, Supplier, Exporter of Oil Breakdown Tester and we are also specialized in Calibration Services ( Calibrator ). Our setup is situated in Pune, Maharashtra, India. Oil Test Set is an equipment-designed and produced to test the Electrical Strength of Liquid Insulating Materials such as Transformer Oil, Capacitor Oil etc. 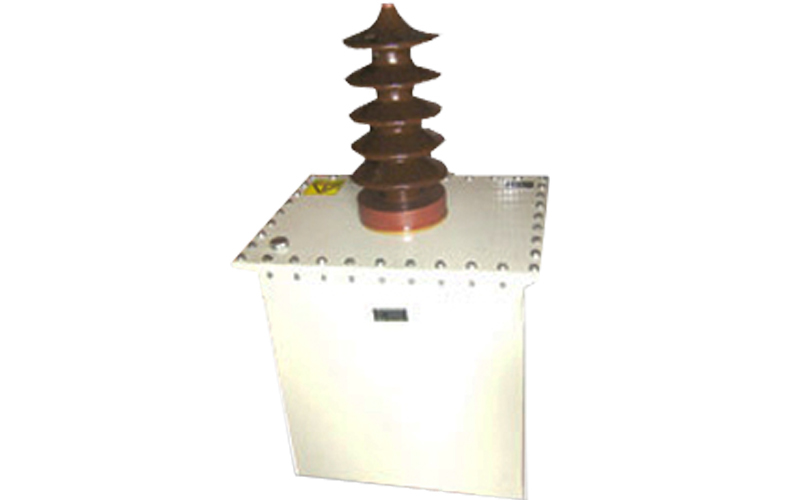 The test set carries out test on these materials as per Indian Standard Specification IS 6792. This Oil Test Set is essential for Transformer & Switchgear Manufacturers, also for oil filtration units. Unit Housed in Portable Air Cooled Metal Casing.